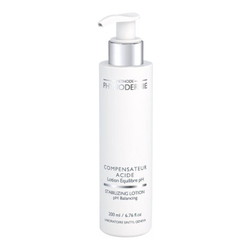 A moisturizer that targets the appearance of wrinkles and fine lines. 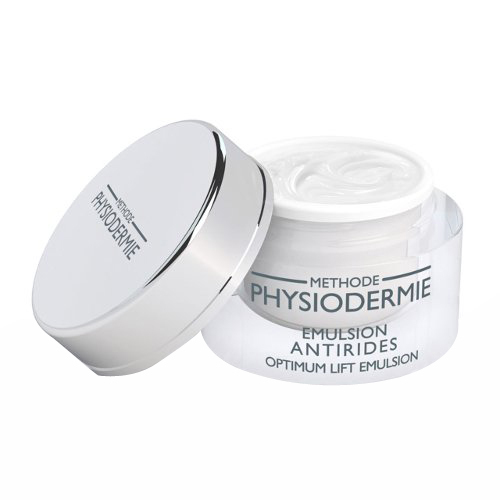 Provides suppleness and elasticity to the epidermis for a visual natural lifting effect. • Exclusive PCbG. Balancing complex. 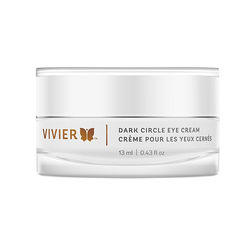 • Vegetal Natural lipidic Complex: Borrage, Shea Butter, Sesame, Squalane from olive (essential fatty acid omega 3 and 6, oleic acid, phytosterols). 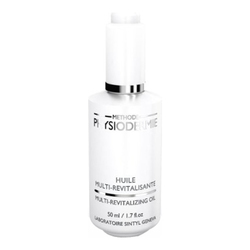 • Concentrated powerful Hydroxyproline/ Hyaluronic acid complex. • Cleanse the face with the Deep Cleansing Milk and/or the Shower Hydrating Milk SL and followed with the Stabilizing Lotion. • Apply the Optimum Lift Emulsion on the face and neck and massage gently to allow total penetration. • Twice daily, morning and night. 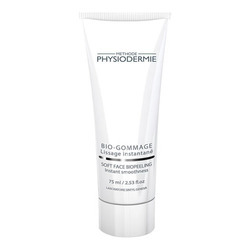 For optimum results: use the Soft Face Bio-Peeling one to two times a week.